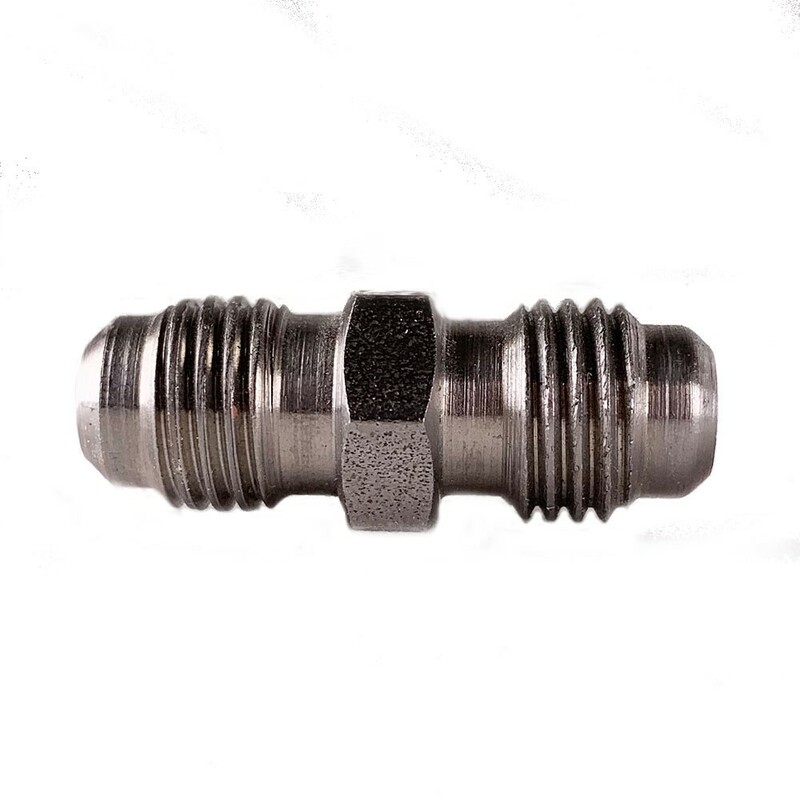 1/4" to 1/4" union connector. 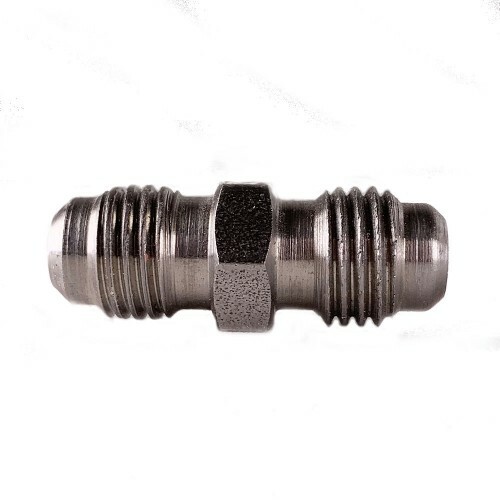 1/4" to 1/4" MFL union connector. For connecting MFL barbed line to one another.